14 Reasons Witch Hazel Should Be In Every Home. 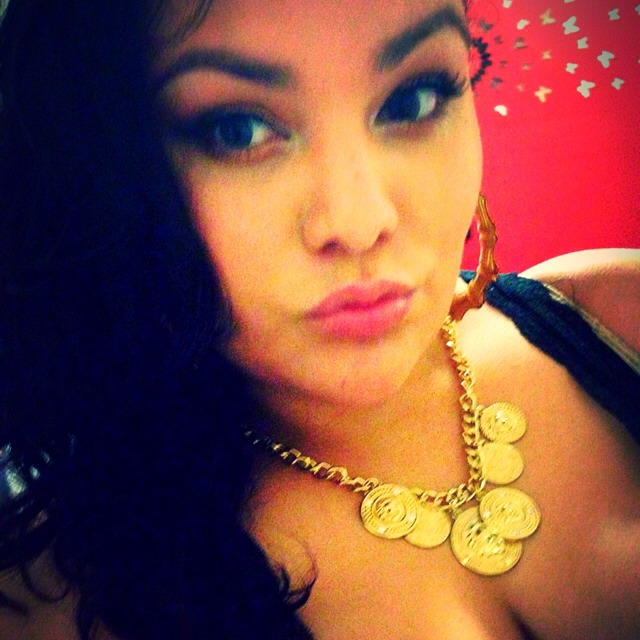 has the ability to remove excess oil from skin and shrink down pores. Also helps reduce the amount of contaminants that enter pores and, consequently, the amount and severity of blemishes. May further prevent blemishes, especially blackheads which is result from dried sebum build-up in pores. May be used to treat blemishes already present on the face or other areas of the body. Apply with cotton ball or cosmetic pad to reduce inflammatory skin conditions. When applied to bruises it can fade discoloration and speed up the healing process. to tighten skin and reduce inflammation makes this an ideal natural remedy for treating discoloration and puffiness under and around eyes. Make sure not to get it in your eyes it will result in significant pain and lingering discomfort from dryness. soak soft terry cloth in witch hazel and lay over skin affected by varicose veins to temporary reduce swelling and pain. Remember to prop up legs to maximize the effectiveness of your treatment. It a popular choice for cleansing wounds before bandaging. great follow-up to shaving any part of the body. Not only will it stop the bleeding from nicks or cuts, it can also prevent razor burns. is great for easing the pain, itching, swelling, and bleeding of hemorrhoids. In fact it's a common ingredient in many commercial hemorrhoid creams. Swelling, dry up excess mucus, and ease pain caused by laryngitis, tonsillitis, or other throat maladies. 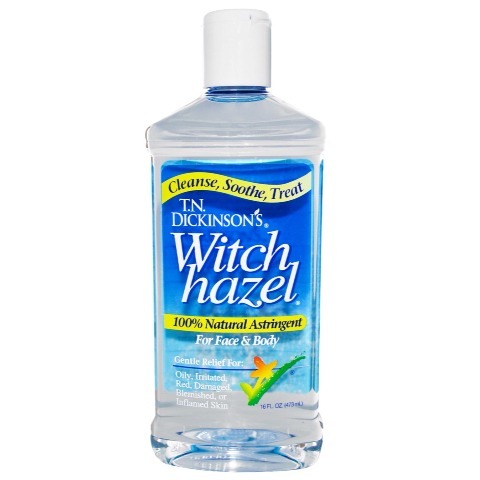 witch hazel mouth rinse (don't use witch hazel that contains isopropyl alcohol) can help reduce pain and swelling of irritated or infected gums. Can also be used to stop minor bleeding of the gums and mouth. use an eye dropper to insert several drops of witch hazel into each ear to dry up pus, clear away excess oil, and break up wax and debris that may be clogging the ear canal. Allow ears to drain and clean gently with cotton swab. anti-inflammatory properties make it effective and safe remedy for soothing pain from diaper rash. Regular application will also assist in healing damaged skin faster. mix some witch hazel with your Aloe Vera gel the next time you need to treat a sunburn. It will aid your skin in healing while the aloe helps to cool the burn. This treatment can also help to prevent skin from peeling in the days following a bad burn. Contained in poison ivy, poison oak, and poison sumac that causes contact dermatitis in about 85% of adults who come in contact with it. just as witch hazel can be used to ease pain and itching from poison ivy and it's cousins, the same works on bug bites and stings.